Would you like to spend the night in the middle of nature? 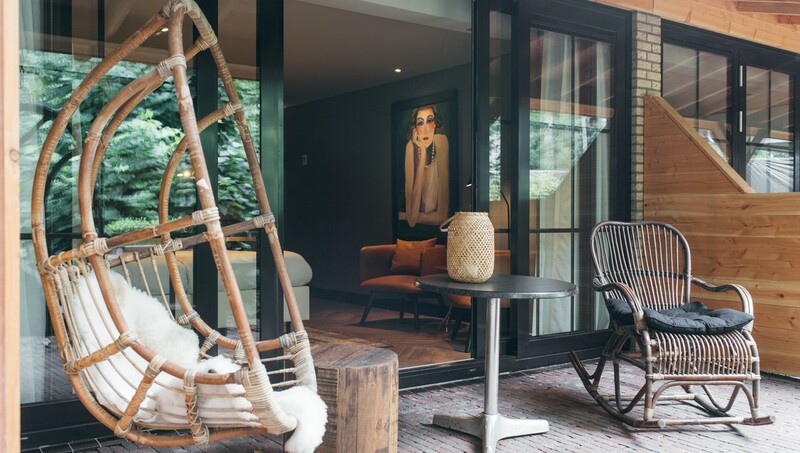 Completely enjoying the surroundings of the beautiful Veluwe in the Netherlands? Take a look at the possibilities at Van der Valk hotel Apeldoorn-de Cantharel. Here you can easily walk into the back garden and you will have enough space to taste nature. The hotel also has a diverse range of rooms. Ideal for enjoying the luxurious suites for two or with your family in the family room. With the various activities and facilities that the hotel offers, you will soon feel completely at ease. At Van der Valk hotel Apeldoorn-de Cantharel you have every opportunity to enjoy the surroundings. For example, you can go for a hike or rent a bicycle at the reception and explore the woods behind the hotel. Are you a horse lover? Then jump on and enjoy the miles of riding trails. Do you prefer to stay indoors? Maybe you can pay a visit to our wellness area. Make extensive use of the sauna, the Turkish steam bath, the foot baths and the wonderfully heated waterbeds. In Apeldoorn you can enjoy plenty daytrips. For example, visit primate park Apenheul where you can walk among the monkeys. Or look for game tracks on the extensive meadows and beautiful forests. Do you have young children? Then family fun park ‘De Julianatoren’ is a good option for a day of fun.